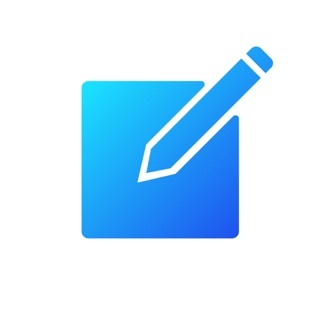 Screenshotter makes it incredibly simple to organize and manage the screenshots you take with your iPhone. 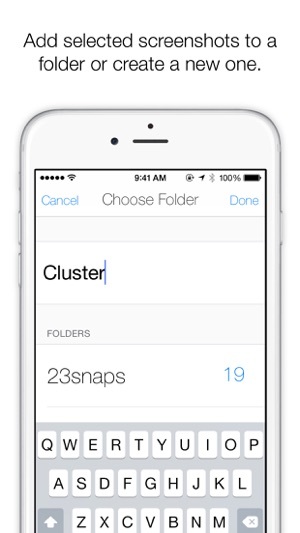 It automatically identifies screenshots and makes it easy to organize them into folders. 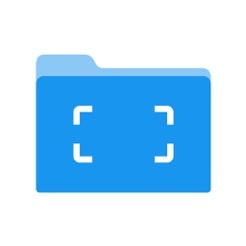 • Open the app and give it access to your camera roll. 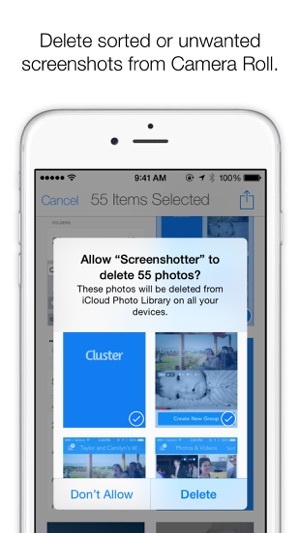 Screenshotter automatically displays your screenshots separate from your photos. 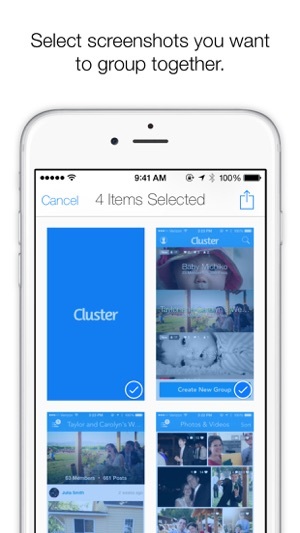 • Tap select and choose multiple screenshots. • Tap “Move to Folder” and enter a name. 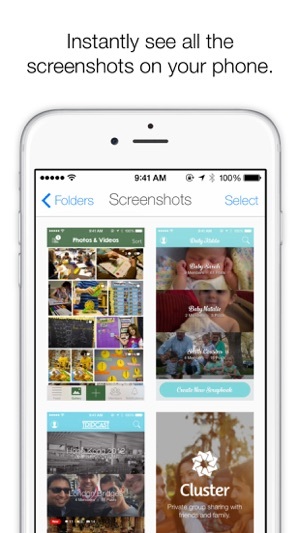 The screenshots will be moved into a corresponding folder in iCloud Drive. 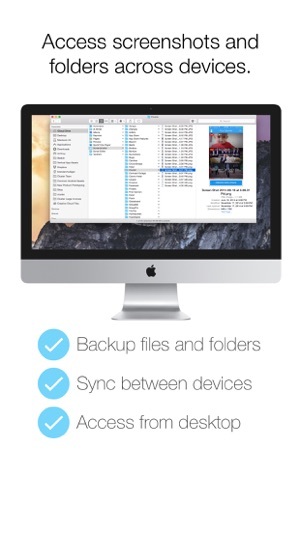 It will now be magically available to all your devices and Mac computers. 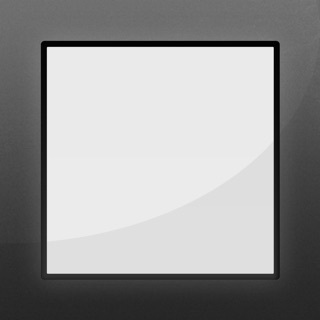 • For screenshots you don’t care about, tap the trash icon in the lower right. They will be removed from your Camera Roll. Just found and deleted 500 pictures from my camera roll that were random screenshots just taking up space! Took 10 minutes, that’s it! Complained yesterday about a bug, fixed today. 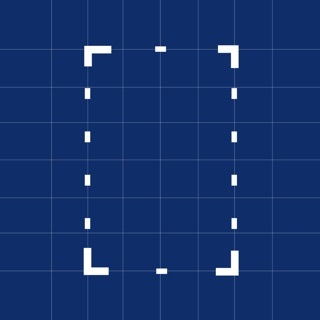 Probably a coincidence, but happy to have a working app again finally!